"The Little Pub Around The Corner"
Quinn’s Pub & Grill was established in 1982, offering the best craft beer from the rocky mountains to the beaches of southern California, along with the best burgers in town. 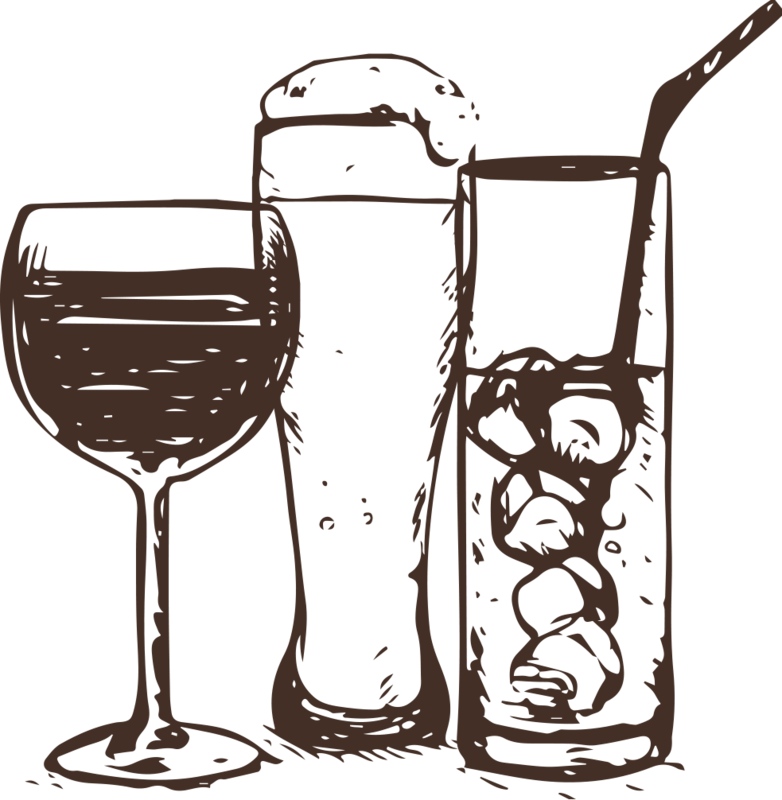 $1 off all drinks and 1/2 price on selected appetizers. We love beer and we were the first rotating craft beer pub in Long Beach. With 34 rotating handles we try to concentrate on west coast craft beer while still keeping true to the “regular” person (Guinness, Coors Light, Rolling Rock, Modelo). Our passion is with eclectic one off craft beer and we’ve made some great connections at Breweries like Stone, Bear Republic, Lost Coast, Port Brewing, Sierra Nevada, Golden Road, Deschutes, Green Flash, Alpine Beer Co., etc… along with many distributors. We proved we could move their “better” beer and keep gettting new stuff. From IPAs to sours, we are priced aggressively and the beer menu is in constant flux. Our food is the perfect paring for our wide selection of craft beer. Quinn’s owner and head chef is classically trained and a certified cicerone. Aspects of his professional culinary background are clearly visible in the prepping and cooking of our food. All burgers and chicken are made fresh daily and beef is NEVER frozen.